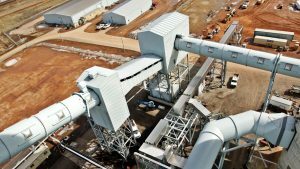 Later this year, five teams of scientists and engineers from around the world will start packing up and relocating their laboratories to a patchwork of gravel lots next to a coal-fired power plant in northeastern Wyoming. Their mission: nothing less than finding beneficial ways to reuse greenhouse gas that’s released into the Earth’s atmosphere. “We see a need to take carbon dioxide and turn it into a useful product,” Walsh says. That won’t only reduce waste at coal power plants, he says, but also for users of other carbonbased fuels like natural gas and gasoline. 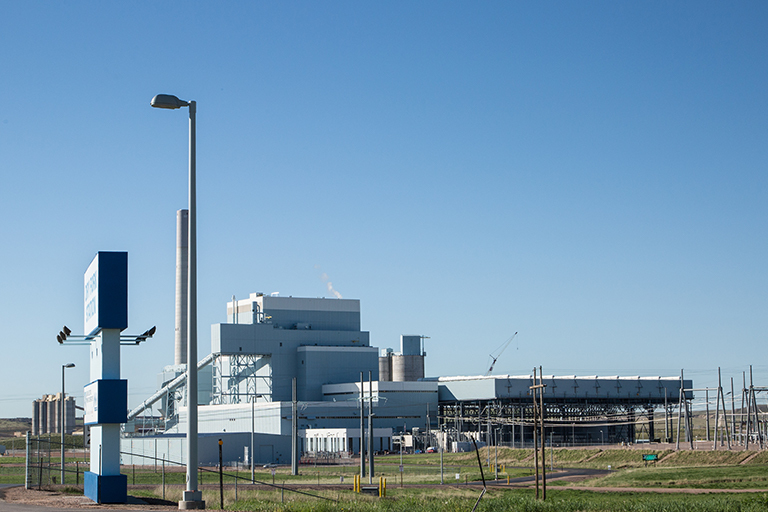 Electric co-ops have a special stake in the Wyoming test site: The power plant is owned by Basin Electric Power Cooperative, which is based in North Dakota; and financial support comes from Colorado’s Tri-State, as well as NRECA. During the next six months, those teams will be setting up “mini factories” at the Wyoming test site, says Jason Begger, executive director of the Wyoming Infrastructure Authority, which oversees the site and whose formal name is the Wyoming Integrated Test Center. For years, the DOE has explored ways to remove the carbon dioxide from power plant emissions. The basic problem the DOE is trying to solve is the costliness of the process and the huge share of electricity produced by the power plant that it uses up. One of the long-standing ideas for managing greenhouse gases has been to remove the carbon dioxide from the power plant emissions, then inject it into underground rock formations, an idea called carbon capture and storage. While headlines about coal and climate change are generating controversy around the globe, the Wyoming test center is heading in a different direction. Walsh credits the center’s international collaboration of government, private groups and electric coops with “a great vision” for rethinking one of the world’s biggest energy dilemmas.